Oral Cancer has become the sixth leading cancer among men and is one of the few cancers in which the rate of detection is increasing among young adults. Most people are not aware of the potential risks; however, when detected early enough, the survival rate for oral cancer is very high. 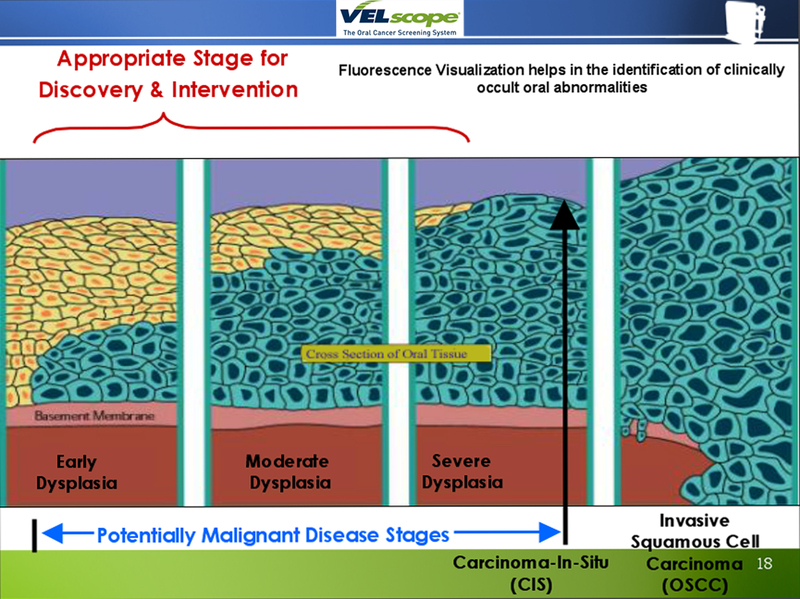 Dr. Violi has always conducted a visual comprehensive oral cancer screening for all of our patients, but we have recently incorporated a breakthrough technology that will allow us to see things we've been unable to see previously. By detecting potential problems earlier, we'll be providing our patients with the best oral health care currently available. 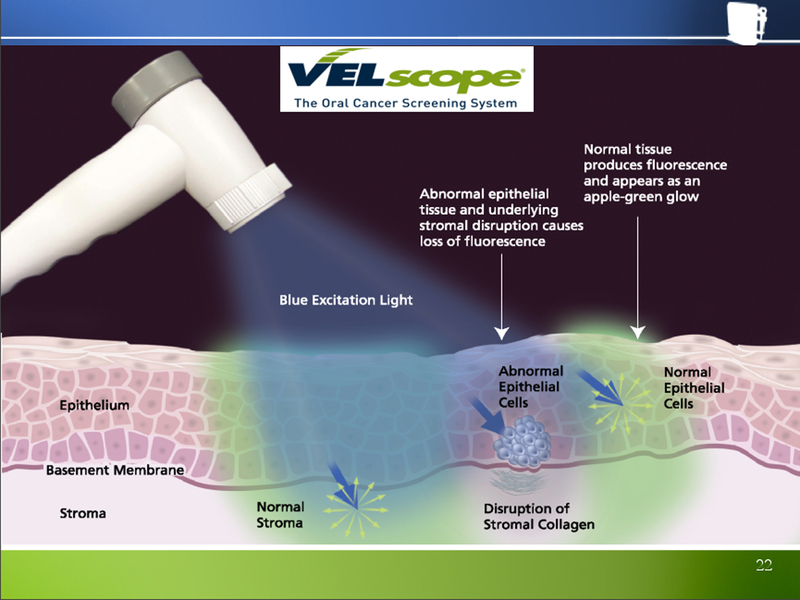 This new and exciting technology, called VELscopeâ„¢, utilizes a narrow band of safe, high-energy blue light and specialized filtering technology to help thoroughly evaluate the oral tissue for abnormal areas of concern, such as potentially cancerous lesions that may not be evident under white light. 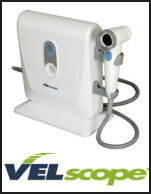 As we care about your health as well as your teeth, we are now offering this to all patients during their consultation. We believe that this new technology will assist us in detecting disease at earlier stages and therefore catch abnormalities before they turn into cancer. Your dental insurance may or may not cover the fee for this care. Coverage for this procedure (like most dental procedures) usually varies among insurance companies; however, this modest annual fee is well worth the benefit that this new device provides. 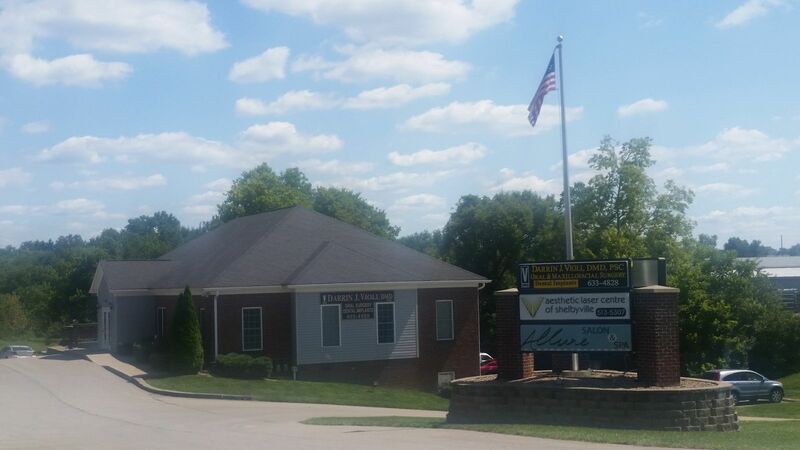 If you have any questions feel free to give us a call, or ask about the VELscopeâ„¢ at your next visit.